Want to check the weather or see what’s happening at Ebisu Circuit? Note: This image is just a still shot taken April 4th 2010. 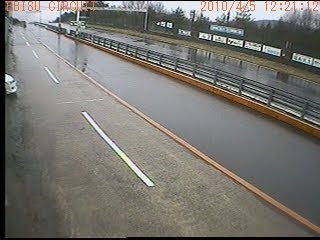 Go to this page to see a LIVE shot of Ebisu circuit! When you go to that page, you’ll just see a JPG image – it’s not a motion image. But if you refresh it, you’ll get a new picture every time. 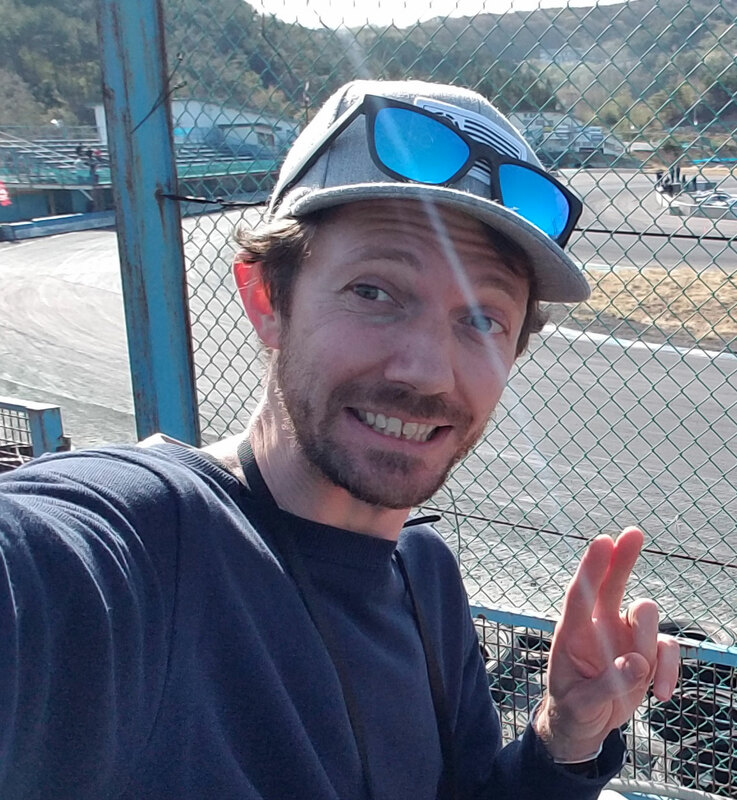 If you want to check out the Weather Forecast for Ebisu circuit and other race tracks in Japan, you should try this website. Just a couple of handy things for you! p.s. By the way…can you guess which course this web cam is on?